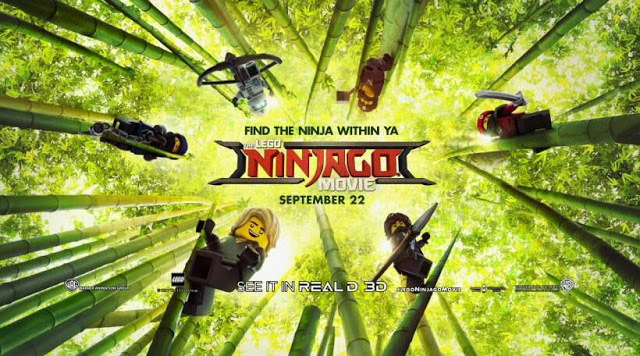 The LEGO NINJAGO Movie opens in theaters on September 22nd. and it’s a must see if you’ve got LEGO fans! 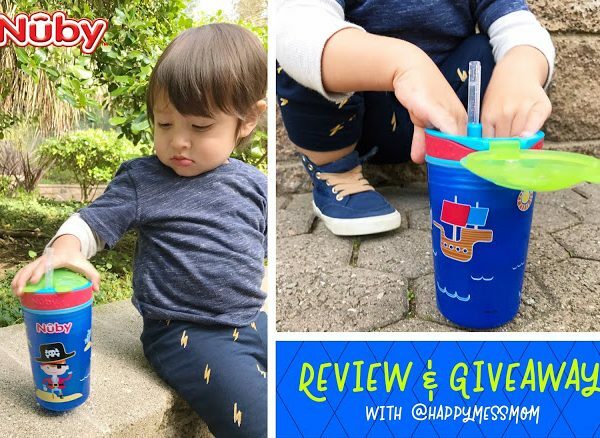 Thanks to Warner Bros. Entertainment, my boys and I got to watch a special screening of the film and you guessed it…they loved it! 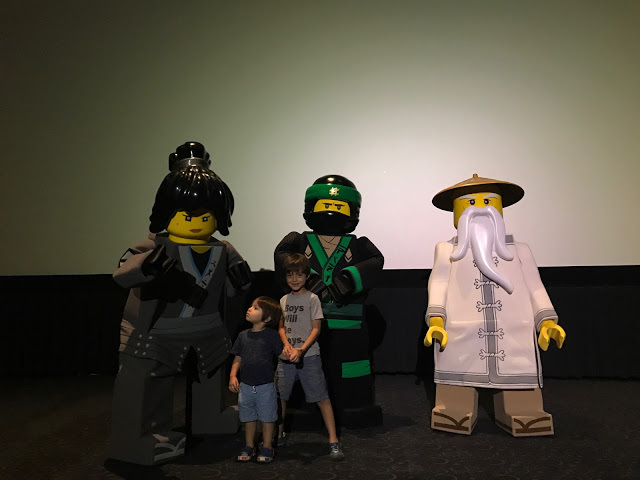 My kids are no strangers to the LEGO NINJAGO franchise, so it was very cool for them to see their favorite characters on the big screen. The film was filled with super awesome NINJA action scenes, humor (that adults will also enjoy), and an emotional father-son conflict. OH! …I can’t forget about the giant kitty that gets unleashed to cause havoc in NINJAGO city! 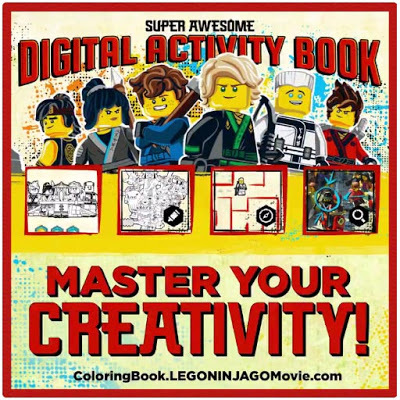 Make sure to visit ColoringBook.LEGONINJAGOMovie.com to download The LEGO NINJAGO Movie Super Awesome Digital Activity Book…the kids will have so much fun! Will you and your family be watching?